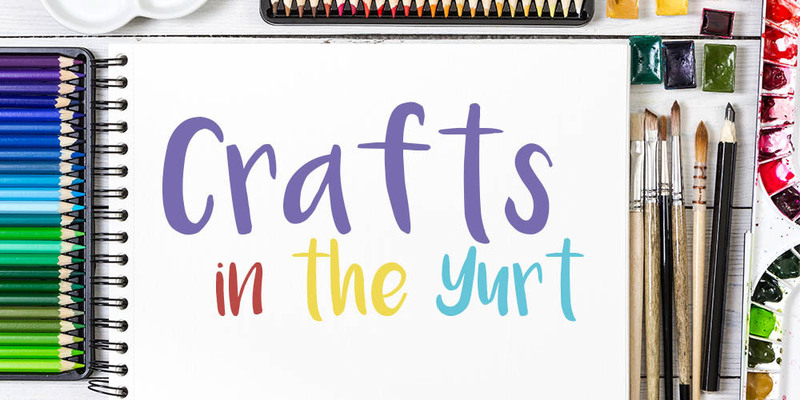 Enjoy craft sessions in our woodland yurt daily from 11am-3pm. There are lots of What to Make ideas and craft materials for you to use free with your park entry. A great option for colder weather or rain, the cosy yurt offers a warm and atmospheric shelter.